If you're a big fan of Jane Austen's timeless stories than you'll admire this latest release from Takara Tomy! 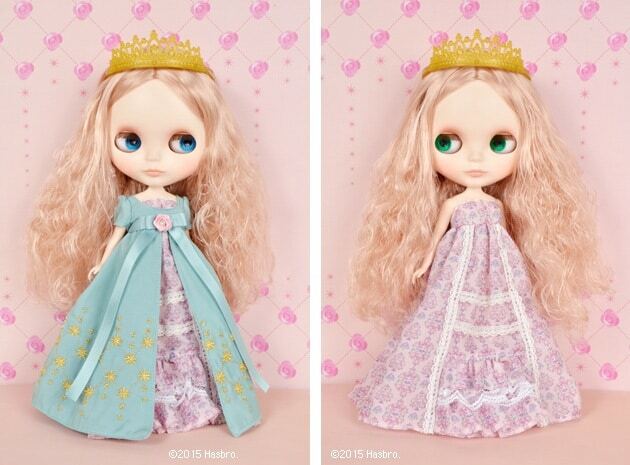 Her name is Neo Blythe Jane Lefroy, a Jane Austen inspired doll scheduled for a March 2015 release. 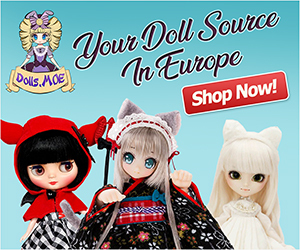 Add this beautiful doll to your collection! According to Wiki Thomas Lefroy was a politician and judge. Some say Lefroy and Jane had a flirtation relationship. Blythe Jane Lefroy looks very elegant and embodies the romanticism of Jane Austen's classic love stories! What do you think of Jane? Leave a comment below!